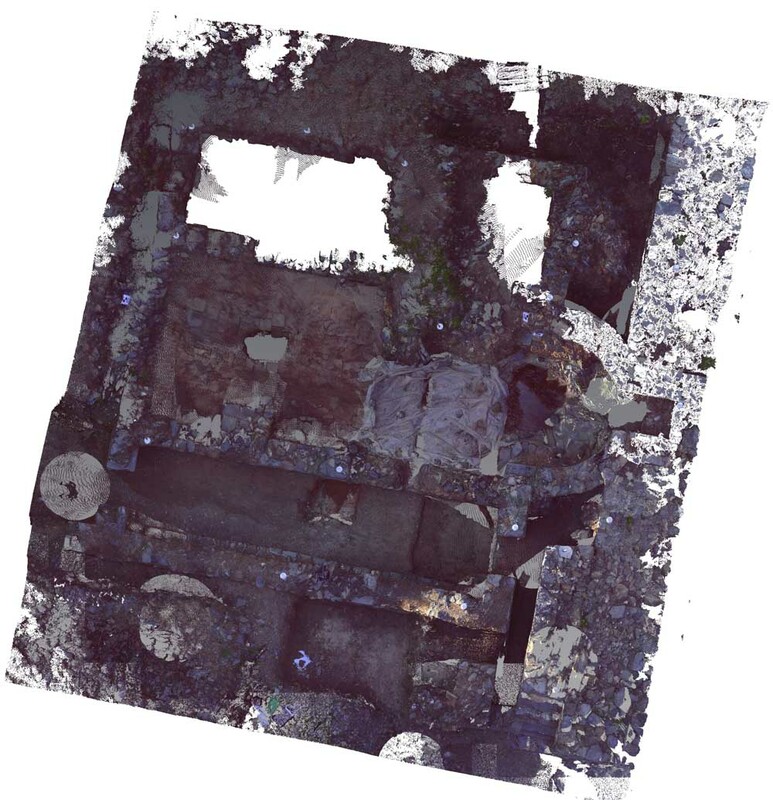 Taking photogrammetry and scale data provided by work carried out by The School of Classics, University of St Andrews we are able to better visually understand how this small Basilica on mainland Greece may have once looked. 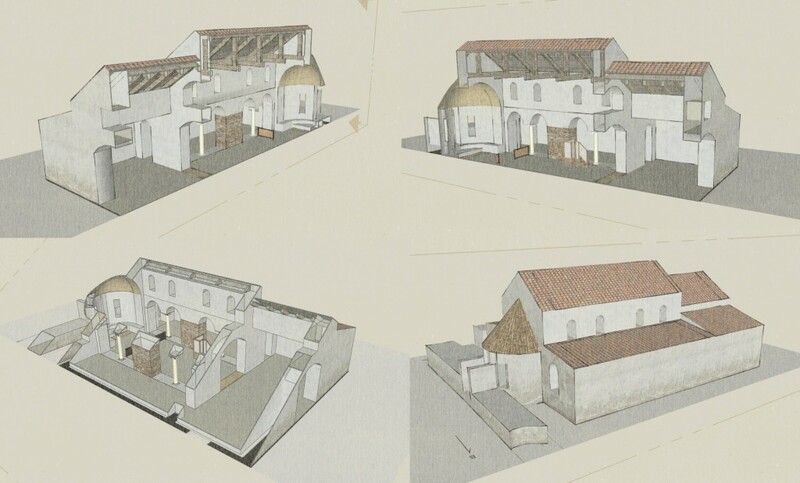 The basilica is found attached to the wall surrounding the Castle of Velika within the Larisa region of Greece. 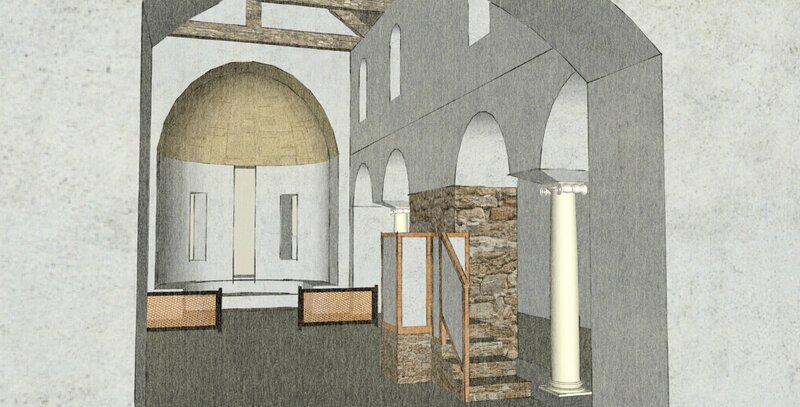 Work is still being carried out on this site, and this project is still ongoing. Ariel view of the site. Understanding the structure of the building.